Google mainly prefers pages, which can be loaded quickly and can bind the user as long as possible. If you’ve banked on technical performance with his SEO efforts in the last few months as well as on high-quality content, then my friend you’ve done a lot right. This result was found by the Ranking Factors Study by Searchmetrics, at least. Google prefers apparently especially sites that can be loaded fast and can bind users with relevant content for a long time period as well. The seo-nerd had a closer look on the study and summarized the most important learnings for you. Why do sites rank high on Google? The provider of search analytics software Searchmetrics from Berlin has looked at around 300,000 URLs altogether, in the scope of their study, that made it to the top three result pages in the respective ranking. The question of all questions was: what do these sites have in common? All sites with a high rank in the SERPs analysed by Searchmetrics offered interesting, relevant contents. How does Google find this out? The company from Mountain View takes heed of correlations between keywords and terms related to them (e.g. synonyms or antonyms) and can calculate that way, to what extent an article goes into a topic’s depth. So at the moment it is not enough to just limit oneself to one keyword only and to just replace it with a synonym every now and then. 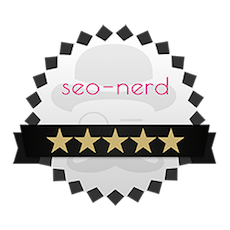 The seo-nerd recommends to have a semantic net over an article, so that as many aspects of a topic as possible are dealt with. The length of a text still has a positive effect (a lot helps a lot here, provided it’s no blabla). Also pictures and videos increase the value of a text from Google’s point of view. SERPs, according to Searchmetrics’ study. The average loading time is 0.57 seconds for top sites, at the moment. Furthermore, the length of the URL should be around 35 characters. Who thinks now he or she have to provide a fast loading time now is wrong, though. Sites with contents not relevant for users have no chance to rank high. 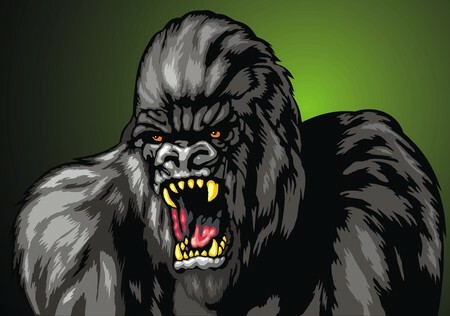 Performance is only in combination with King Content an SEO King-Kong. Google earns a lot of money with Google AdWords. But it is obvious that advertisement on top sites is rather rare. The same accounts for links in the text directing to adverts. 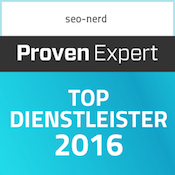 …it is more than ever dependent on the quality of backlinks. 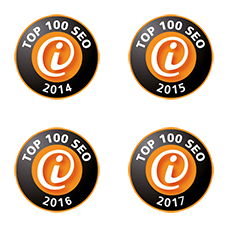 Lots of backlinks don’t do any harm, but it can be noticed, that in the top 30 the number of backlinks has gone down in recent years, and currently the number of backlinks on those containing the keyword has reached approximately 16% now. The small buttons for sharing articles, videos or pictures on social networks don’t have to be on every site from an SEO point of view. They are an easy method for Google to see what users consider as relevant content. The most important social network by far still is Facebook. 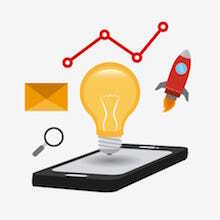 Signals sent by users keep their outstanding significance for SEO. How long a user visits a site, whether he orders something in the shop there, subscribes to a newsletter or looks at other articles recommend to him – these are all factors Google is naturally interested in to estimate the value of a page. 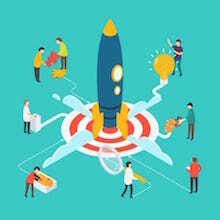 Who wants to be in the top 10 needs to keep a user on average for 162 seconds on their site therefore, and have a bounce rate of 38% (the bounce rate measures the proportion of users that bounce off the search results after a few seconds already). 1. Why do sites rank high on Google?